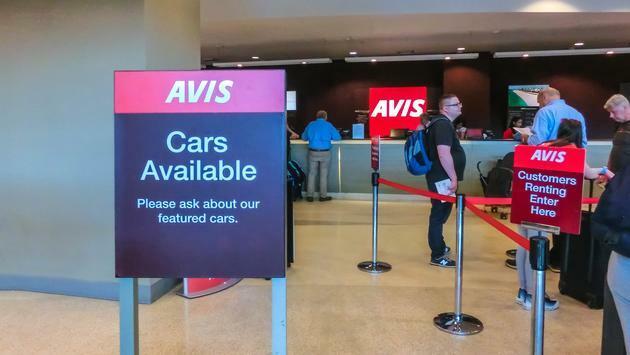 Avis announced Monday that it had reached an agreement with AMResorts to become the company’s exclusive mobility partner at its collection of more than 50 luxury resort destinations across its seven brands. As part of the partnership, Avis will promote its products, services and offers in AMResorts’ brand channels, including those for Zoëtry Wellness & Spa Resorts, Secrets Resorts & Spas, Breathless Resorts & Spas, Dreams Resorts & Spas, Now Resorts & Spas, Reflect Resorts & Spas and Sunscape Resorts & Spas. In addition, Avis will be featured during the resort booking process on the AMResorts official website and in the reservation center.